Part of working at Mercer is going to different Truck Shows all over the country throughout the year. We recruit new Owner Operators, learn about developments in the industry, and we get to look at some pretty sweet show trucks. We love taking a walk among the rows of trucks and seeing all the different styles. It’s always interesting to compare these two types of trucks. On the one hand, you have a hard working Owner Operator who in between loads is maintaining his truck. While the “Limited Mileage Truck” doesn’t have to worry about getting damaged out on the road. We’re a little partial to Working Show Trucks ourselves. 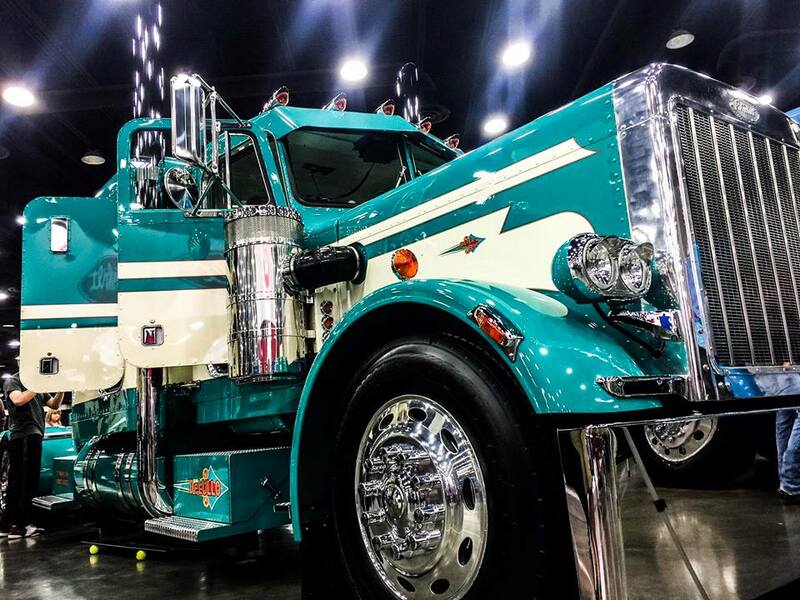 We have quite a few Owner Operators who’ve won awards with their amazing trucks. There are so many options when it comes to Show Trucks. Not only do you have to choose your base color, but also other colors and styles. Do you choose a complimentary color and go two tone? Do you go with something simple like pinstripes or bars? Or do you go with something more complex like flames? What about Vinyl? Do you go with Vinyl striping, or vinyl art? There are so many different styles to choose from, and they can all have their place. One also has to consider chrome. Chrome stacks, chrome bumpers, chrome grills, chrome accents. Is there such a thing as too much chrome? 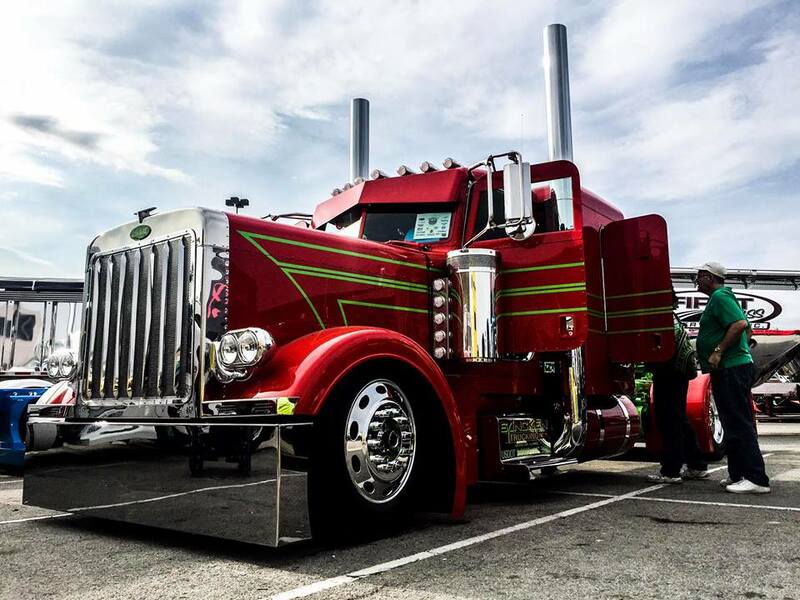 Some Owner Operators keep the chrome to a minimum. Others may have trucks that almost seem to have been dipped in chrome, like Achilles in the River Styx. We can’t forget all the little things that can help tie the theme of the truck together. For some Owner Operators that may be custom lights, while others it may be redoing the interior. There are also the little touches right before the show. Cleaning your tires, making them shine, and some may even go as far as to detail them. 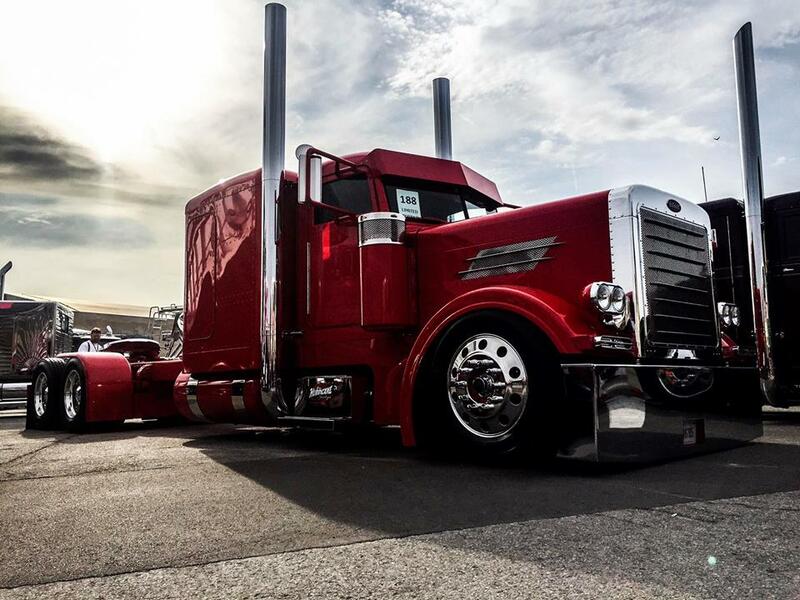 We know that not everyone has the time to take off for a truck show. That doesn’t mean you can’t ever enter one though. If you think you have a sweet looking truck even if it isn’t a “Show Truck” go to ShowUsYourTruck.com. ShowUsYourTruck.com is a monthly online truck show where you can submit a photo of your truck and be entered to win $200. We look forward to seeing your truck in the future. 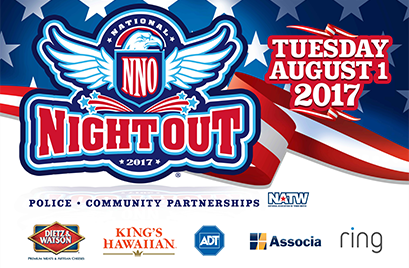 For those who’ve never heard of National Night Out, it is an event designed to help promote police-community partnerships. The event was launched back in 1984 by Matt Peskin. Peskin was the founder and executive director of National Association of Town Watch. In addition to Pennsylvania, 22 other states were involved in the 1st annual National Night Out. While it originally just started as porch vigils, it soon grew into neighborhood block parties. Mercer got involved in National Night Out for the first time last year. We were actually present for two different events. The first one being held at the waterfront. Mercer had one of our drivers Dan Jordan bring his beautiful truck down to show off. We also had a dunk tank in which people were invited to try and dunk our very own Jason Schaftlein. Dale Corum and Brian Helton were also there visiting with police members of the community. The second event was held at the Baxter Community Center, and was led by LMPD 1st District. At that event Mercer provided meat to be grilled, and some tasty deserts. Mercer also had other staff on hand at that event to show their support and visit with the community. This year Mercer will be teaming with the LMPD 1st District again. The event will again be at the Baxter Community Center on August 1st. Mercer will again be bringing meat to grill, with Jason Schaftlein manning the grill. Mercer will also be providing a face painter and balloon artist. Other Mercer employees will also be there to help out. The festivities start at 6pm and go on until about 8pm. We’d love to see some familiar faces so if you’re free that even stop on by to show your support.